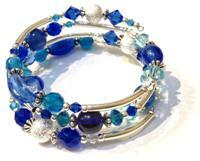 Bright and funky bracelets! 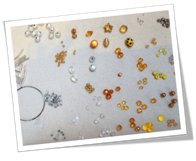 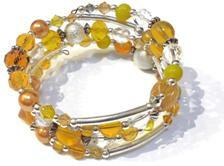 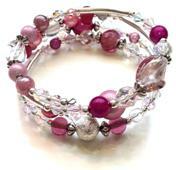 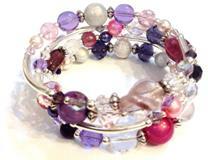 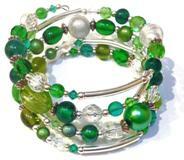 Made with a mix of beads and charms and put together in these great colours! 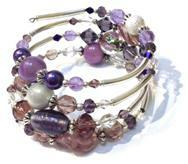 Each bracelet is made with metal memory wire. 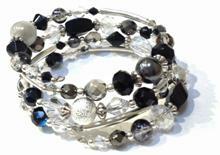 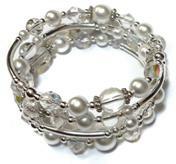 Watch a special, time-lapsed video about making these funky memory wire bracelets by following this link to YouTube.